We're sorry, our online catalog does not have any entries for your request. We are constantly adding new products to our online catalog. We are confident that we will be able to find a comparable product. Please email or call with your information and we'll be happy to help. Please feel free to e-mail us with your request. 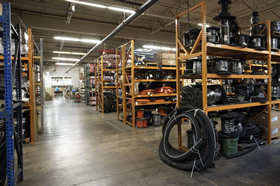 We stock every major US manufacturer of hoses to meet any need in these areas. 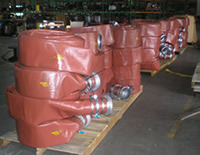 JGB Enterprises has long standing relationships with over 1,500 vendors. 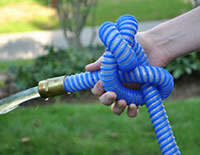 If our warehouse doesn't have the hose you want in stock, we can often get it overnight. JGB Enterprises is in the process of building a complete catalog of our products as well as our suppliers' catalogs. 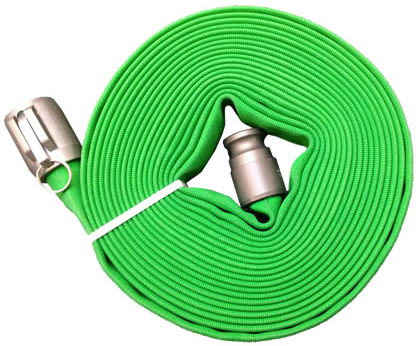 New product lines are being added all the time, please be patient as we develop the most comprehensive hose product information database available.